We are always on the lookout for new talent! 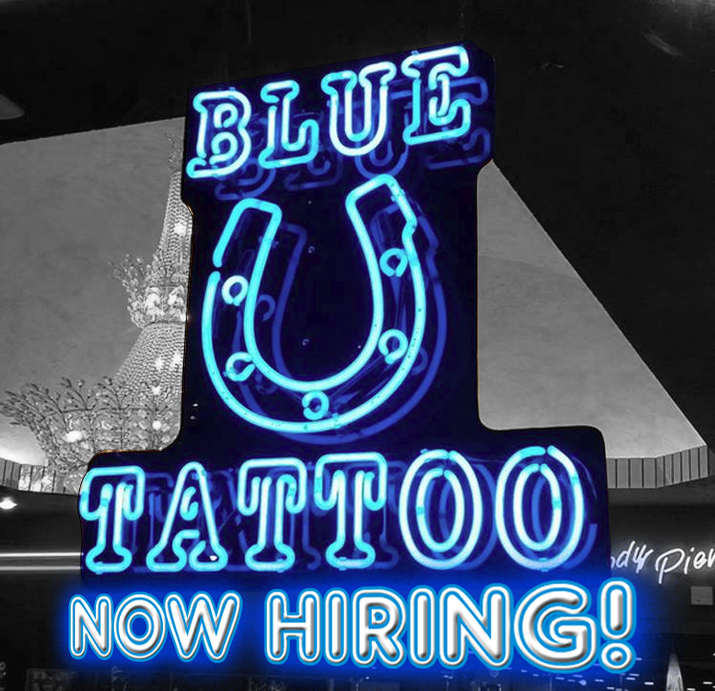 If you are a licensed Tattoo Artist or Body Piercer with a solid portfolio, we've got the spot for you! We have 3 locations in the Hampton Roads area, and for over 17 years we have been the area's premier professional tattoo and body piercing studios. With locations in Virginia Beach, Hampton and Portsmouth, Virginia; we have a huge client base and are located near the largest bases for the U.S. Military in the country for every branch. 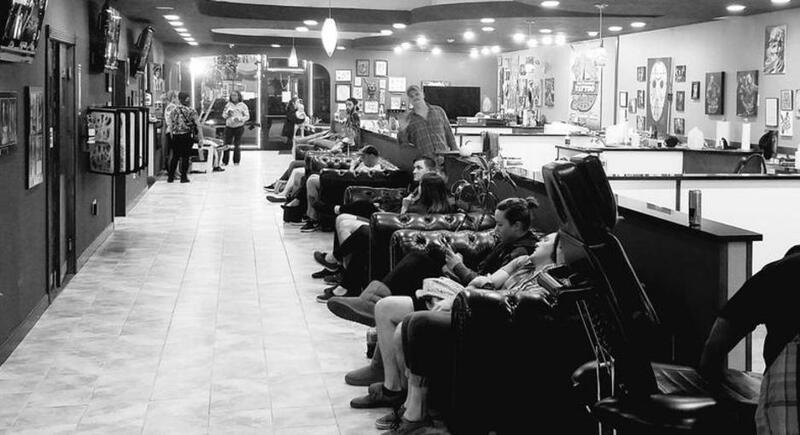 All of our shops are busy custom street shops that are fun, creative places to work and have award winning, experienced artists that love to work together and grow professionally, and have a deep respect and love for the craft of tattooing and body piercing. BHS Artists and Piercers enjoy high incomes, steady walk-in clients, professional in-house promotion and opportunity for growth. If you are trying to relocate and work for us ask about our sign on bonus for potential employees moving from out of the area. If you are willing to make the move and invest in us, then we are willing to invest in you! Excellent above industry average pay! Flexible Hours and room for advancement with a steadily busy clientele base. From out of town? If you can't make it in to apply or would like inquire about a guest spot, click the contact button below. We would love to hear from you!